We believe that a healthy lifestyle can begin early. Young athletes develop skills and habits during their childhood that make a difference throughout the rest of their life. 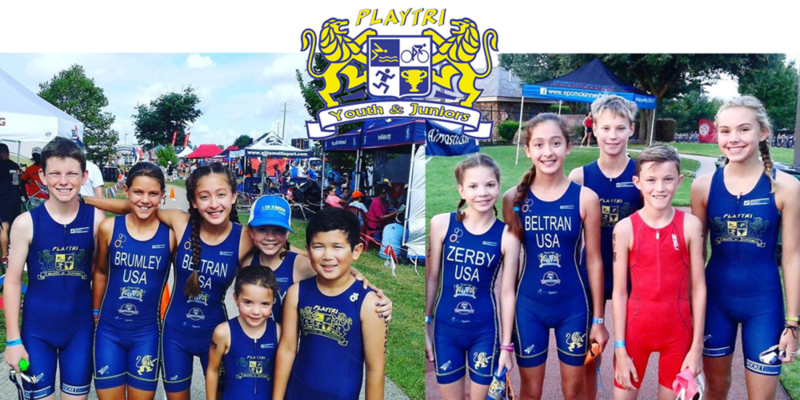 We have triathlon teams for boys and girls race ages 6 to 19, with a focus on character and skills development FIRST. If your child loves triathlon, being active, or is still trying to find their niche, we hope you'll choose to learn more about our nationally-recognized programs, where we are "Building life-long athletes with world class potential!"